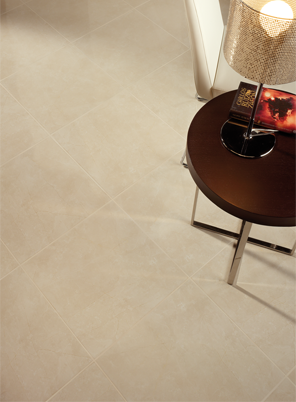 View just a taste of our extensive range of floor & wall tiles. Check out the latest additions to our range. Links to suppliers and other helpful information. 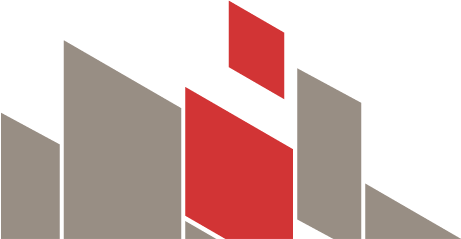 Family owned and operated, we have been supplying floor tiles & wall tiles to Perth's leading builders, architects, designers and the public for over 45 years - therefore we know tiles! 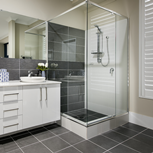 Whether you are building, renovating or just want to know the latest tile trends our friendly, experienced consultants will be happy to assist. 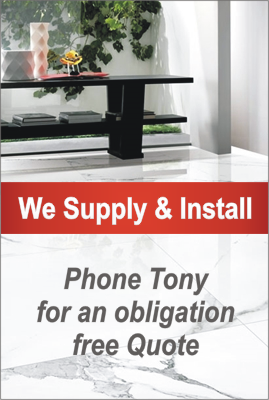 We can help you select your tiles, provide design and layout advice, co-ordinate laminates and benchtops and even arrange installation. We regularly attend international tile expositions in Italy and Spain to source the latest styles from the world's leading suppliers. Our boutique style tile shop displays one of the most extensive ranges of floor tiles and wall tiles in Perth - at an affordable price! 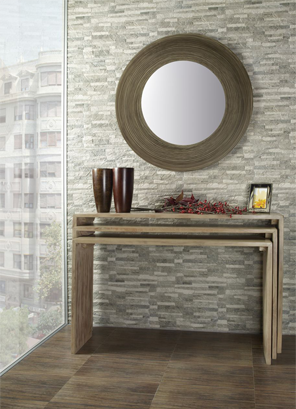 Whether you are looking for ceramic tiles or porcelain tiles we have the latest finishes and sizes in concrete, natural stone, contemporary, classic & wood look floor tiles & wall tiles. 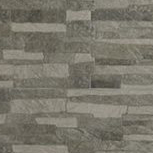 And, if you looking for decorative feature tiles, we have one of Perth's largest ranges of mosaic tiles, embossed & metallic tiles, stack stone tiles, subway tiles and more. Tucked away on a quiet backstreet our Osborne Park tile shop is Perth's best kept secret! You may need to use Google Maps to find us . . . but we're sure you won't be disappointed when you do!